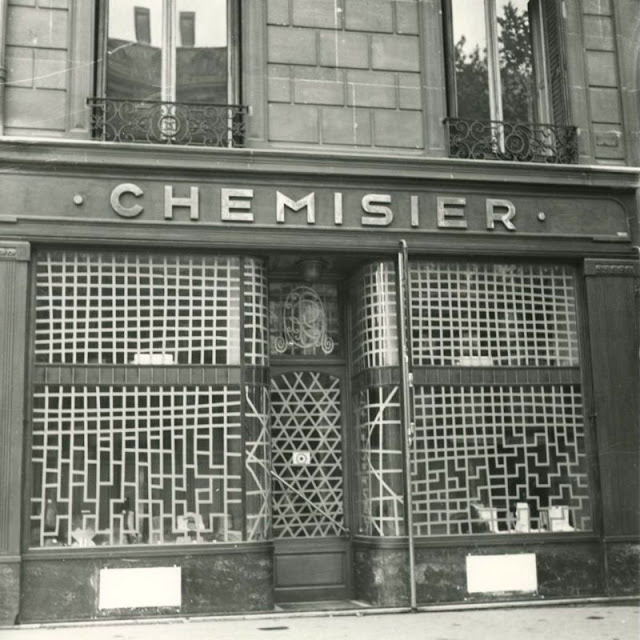 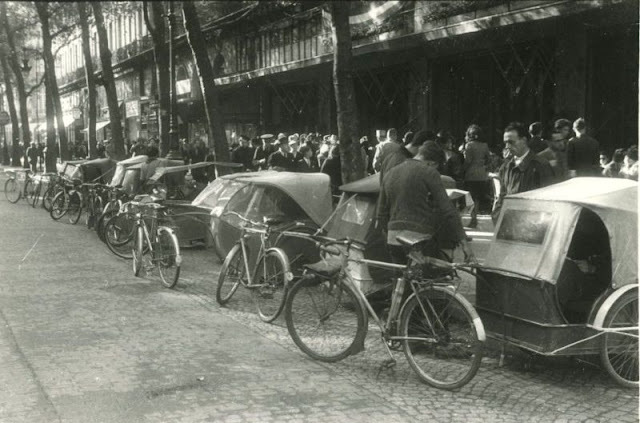 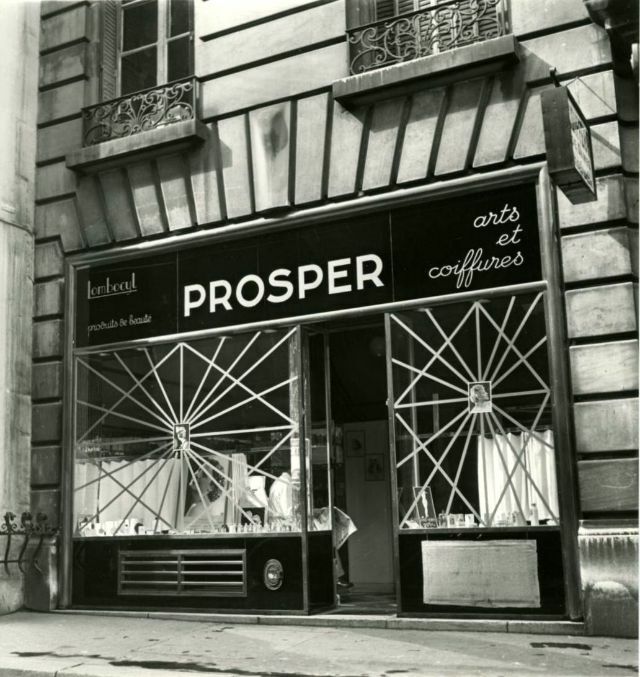 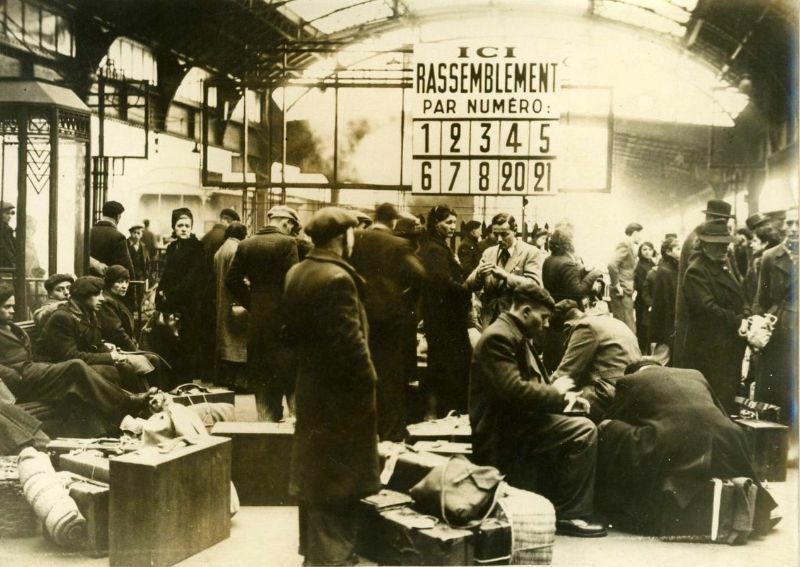 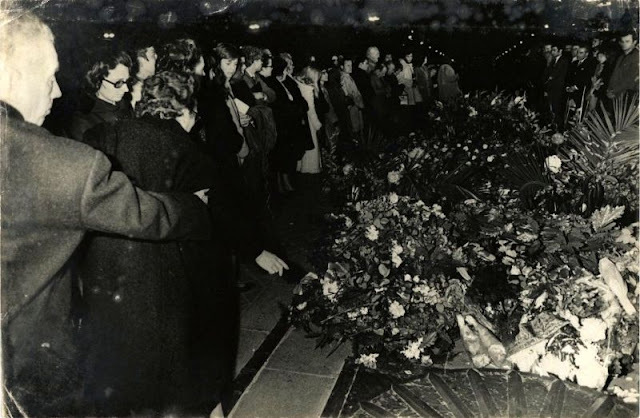 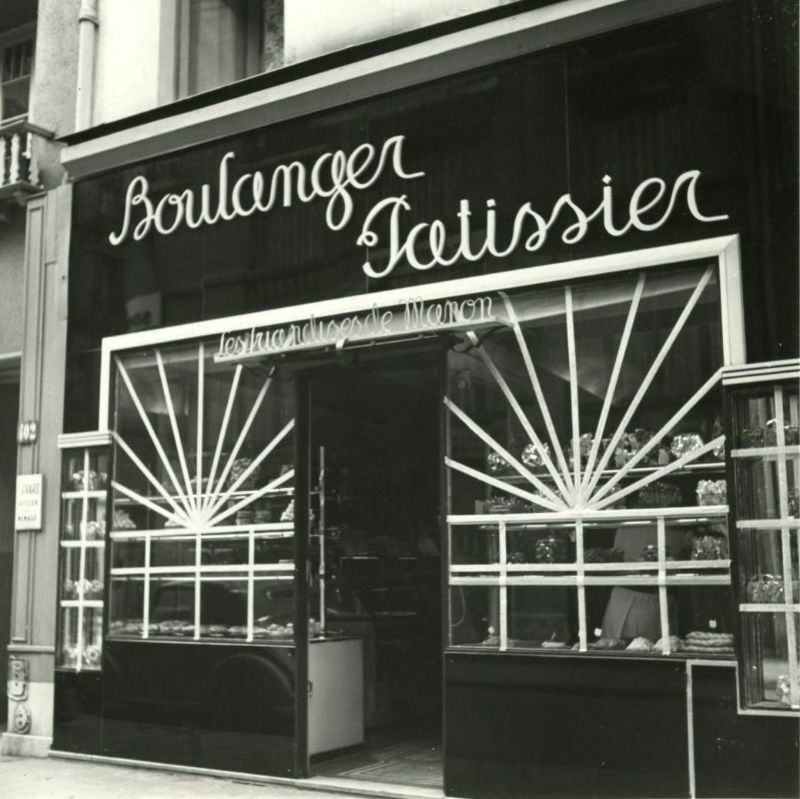 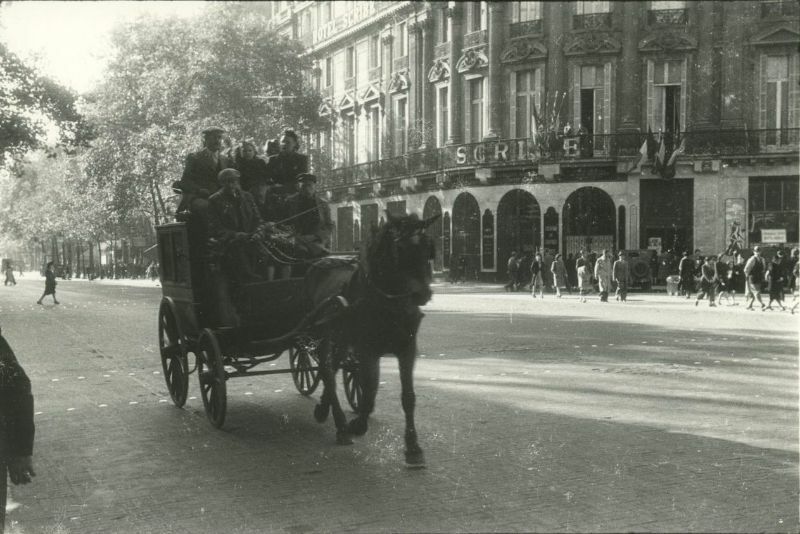 For the Parisians, the Occupation was a series of frustrations, shortages and humiliations. 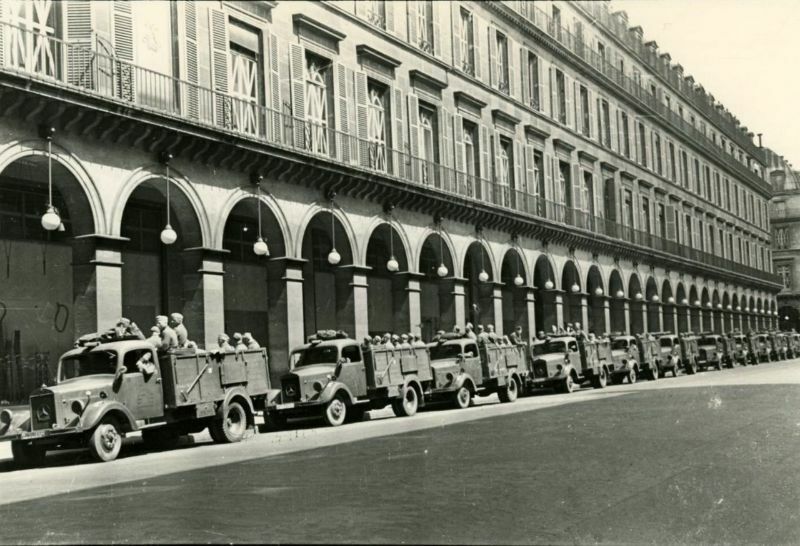 A curfew was in effect from nine in the evening until five in the morning; at night, the city went dark. 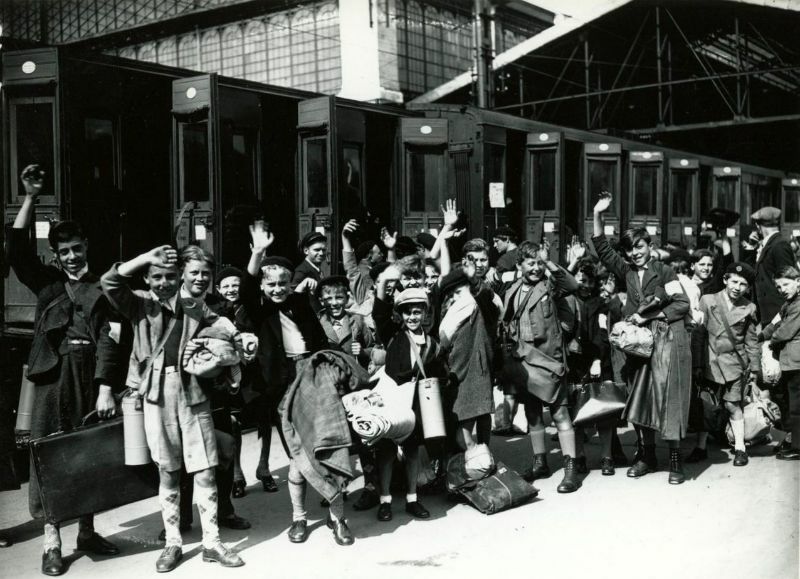 Rationing of food, tobacco, coal and clothing was imposed from September 1940. Every year the supplies grew more scarce and the prices higher. 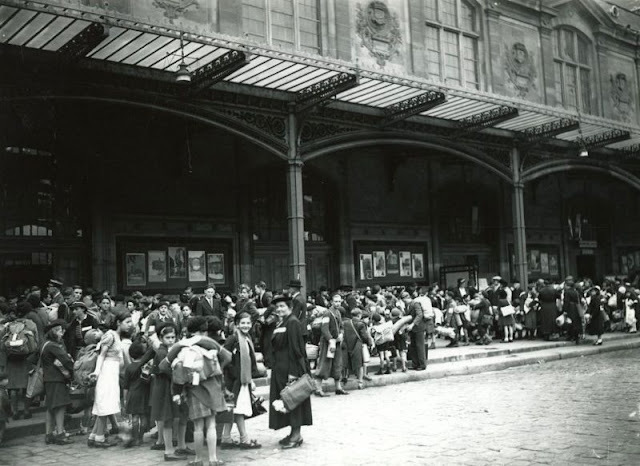 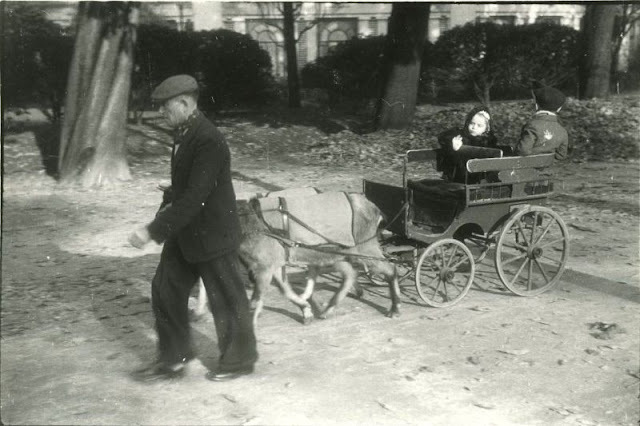 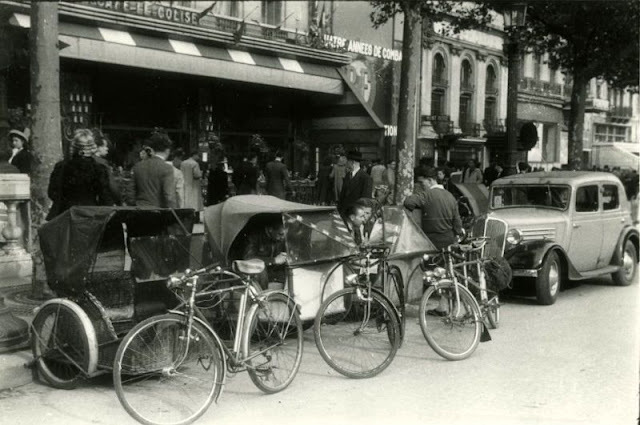 A million Parisians left the city for the provinces, where there was more food and fewer Germans. 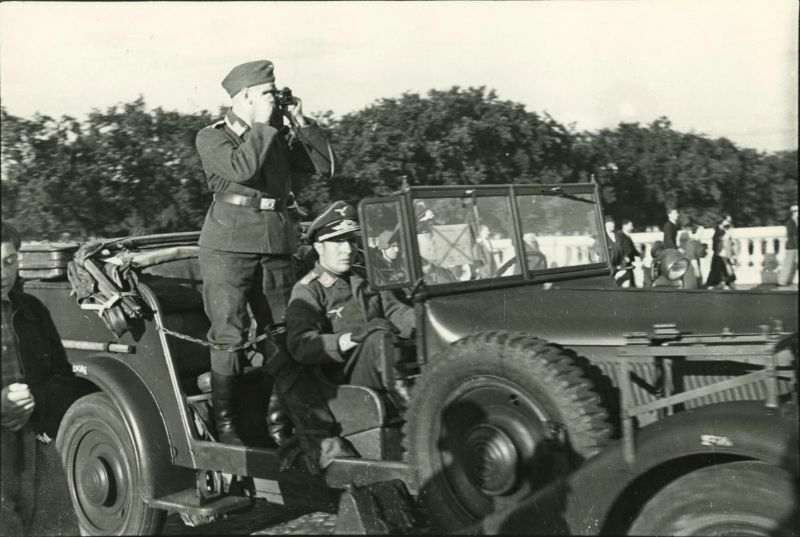 The French press and radio contained only German propaganda. 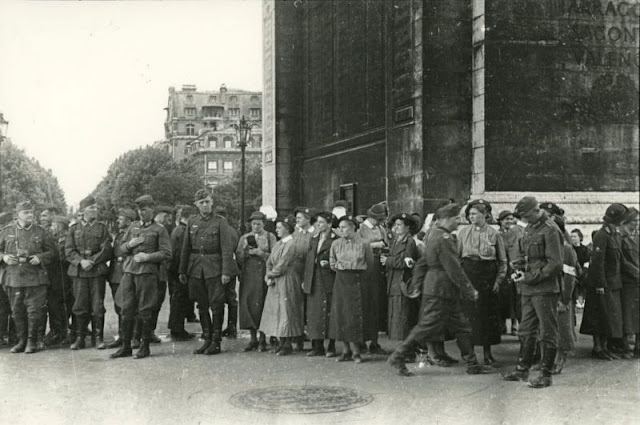 Jews in Paris were forced to wear the yellow Star of David badge, and were barred from certain professions and public places. 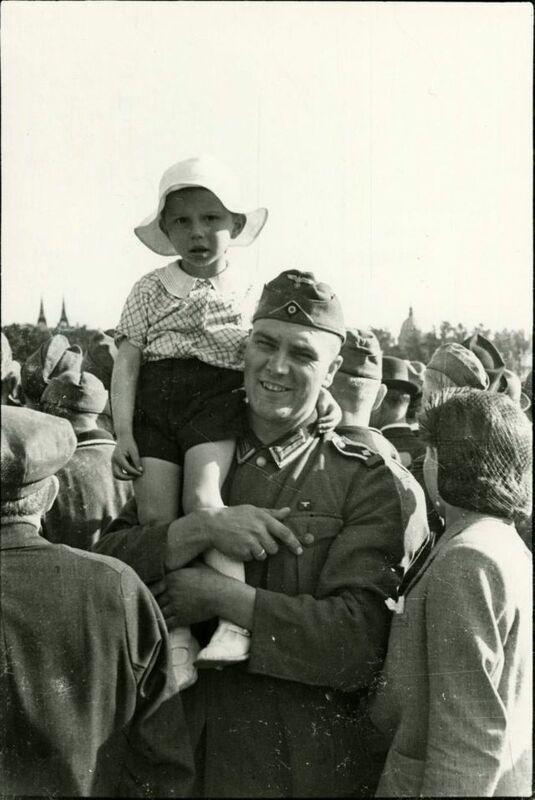 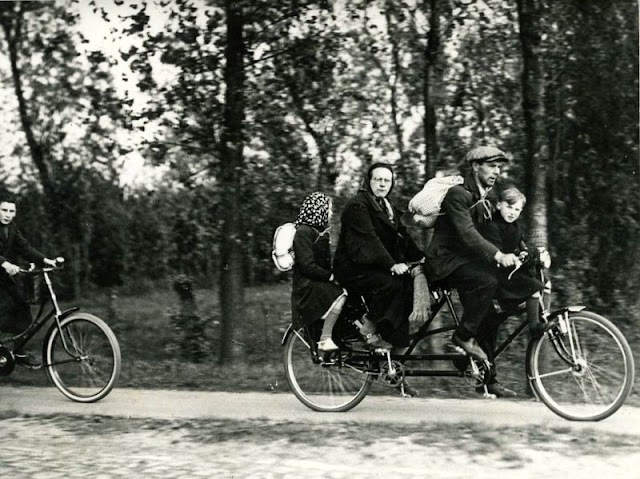 On 16–17 July 1942, 13,152 Jews, including 4,115 children and 5,919 women, were rounded up by the French police, on orders of the Germans, and were sent to the Auschwitz concentration camp. 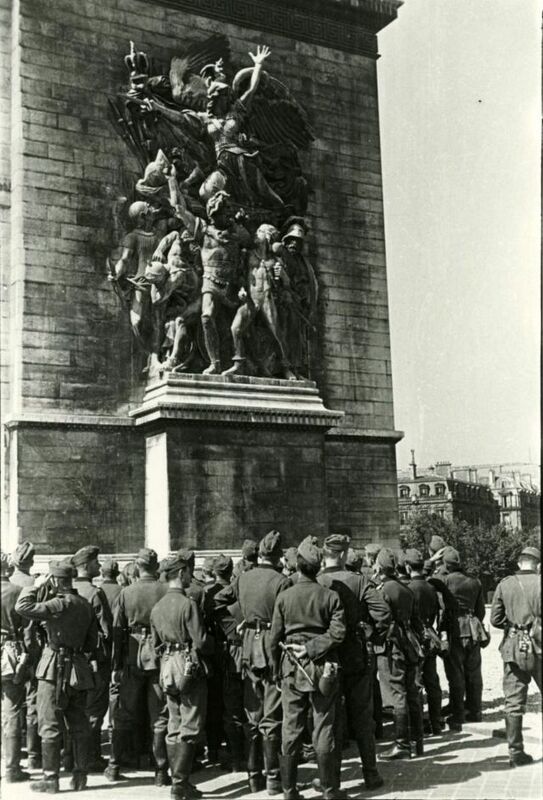 The first demonstration against the Occupation, by Paris students, took place on 11 November 1940. 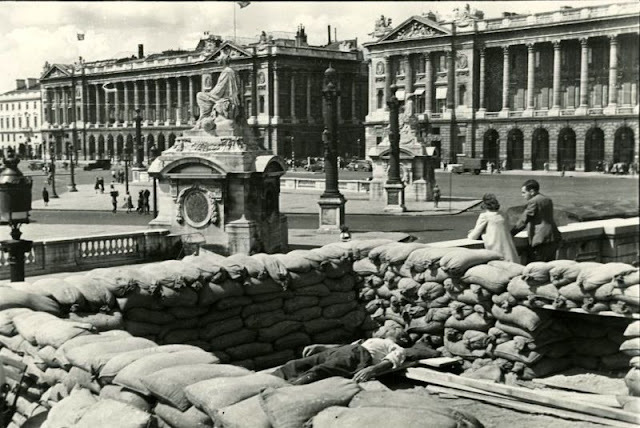 They wrote slogans on walls, organized an underground press, and sometimes attacked German officers. 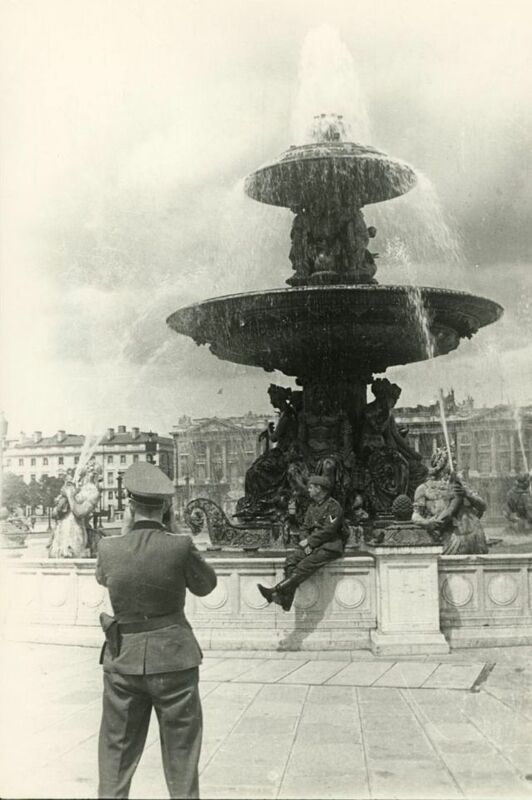 Reprisals by the Germans were swift and harsh. 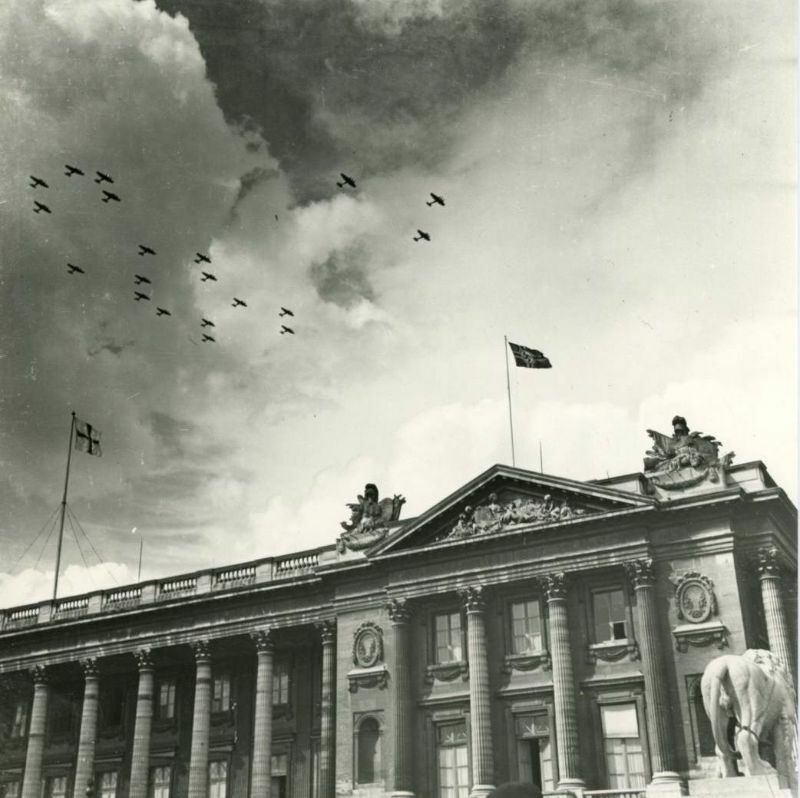 Following the Allied invasion of Normandy on June 6, 1944, the French Resistance in Paris launched an uprising on August 19, 1944, seizing the police headquarters and other government buildings. 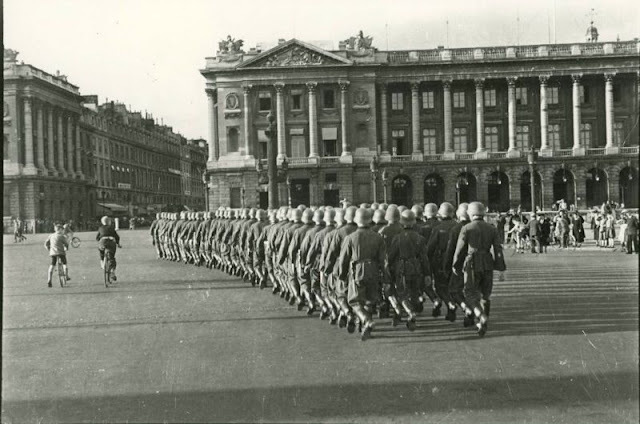 The city was liberated by French and American troops on August 25, and General Charles de Gaulle led a triumphant parade down the Champs-Élysées on August 26, and organized a new government. 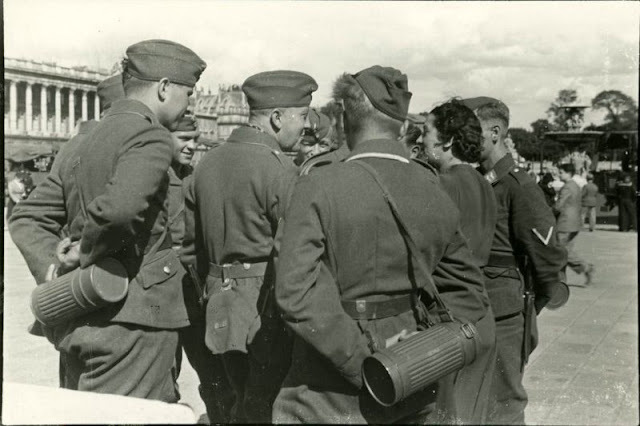 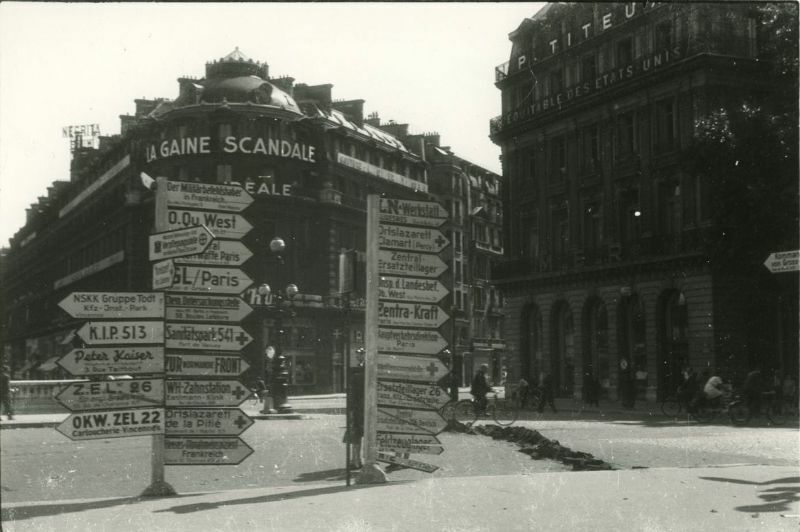 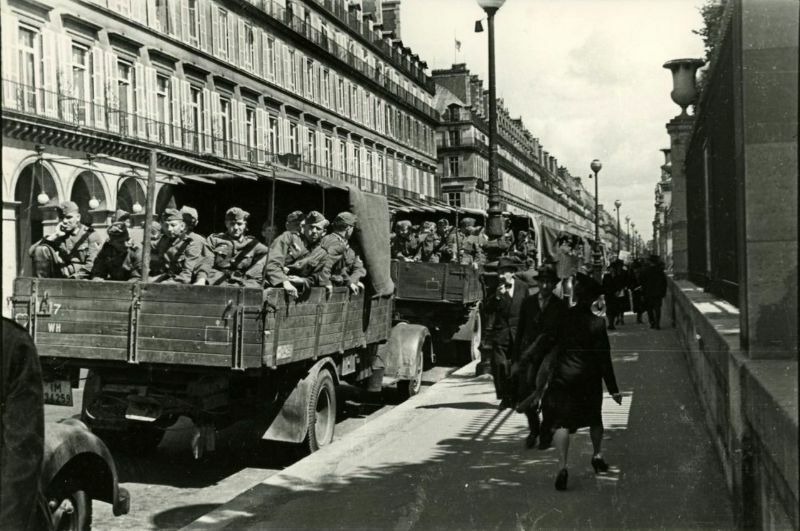 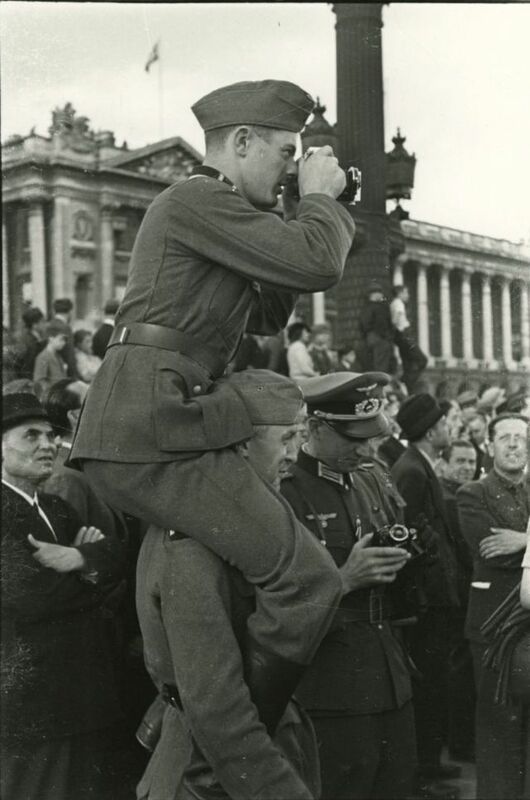 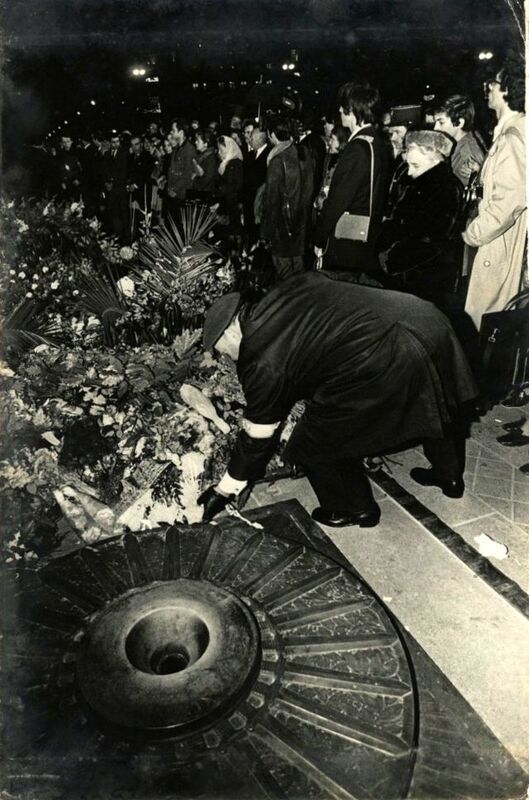 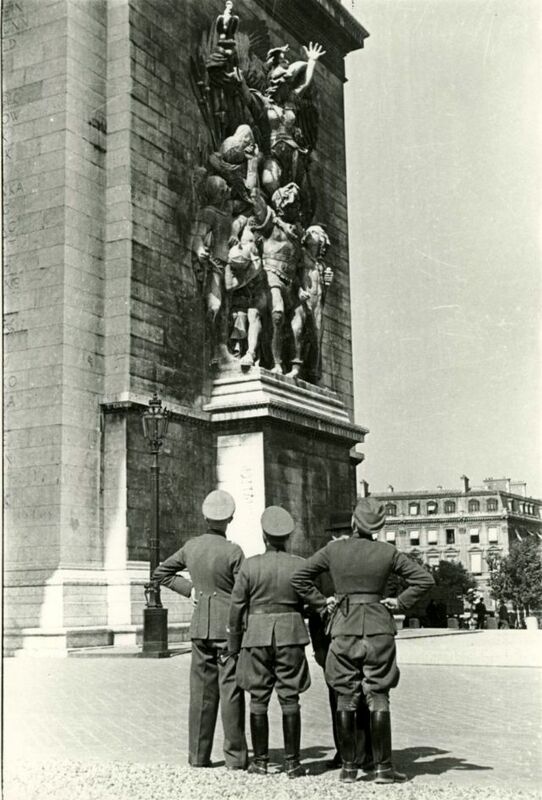 In the following months, ten thousand Parisians who had collaborated with the Germans were arrested and tried, eight thousand convicted, and 116 executed. 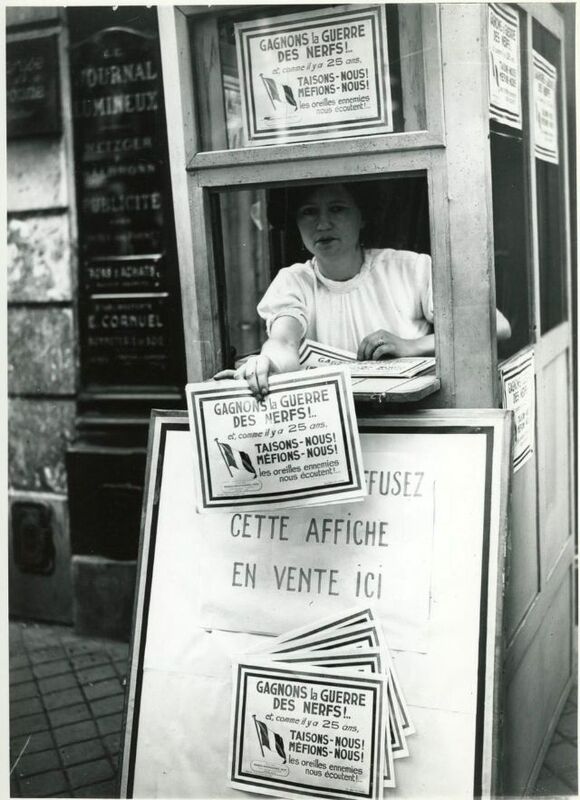 On 29 April and 13 May 1945, the first post-war municipal elections were held, in which French women voted for the first time. 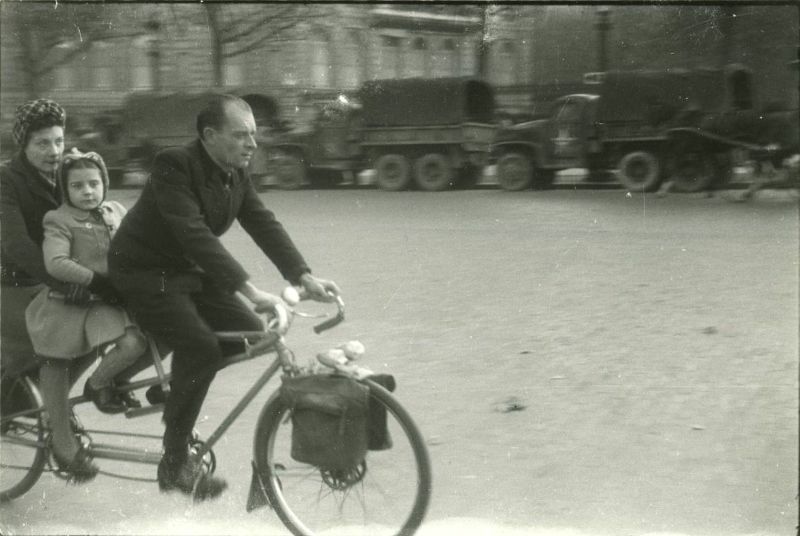 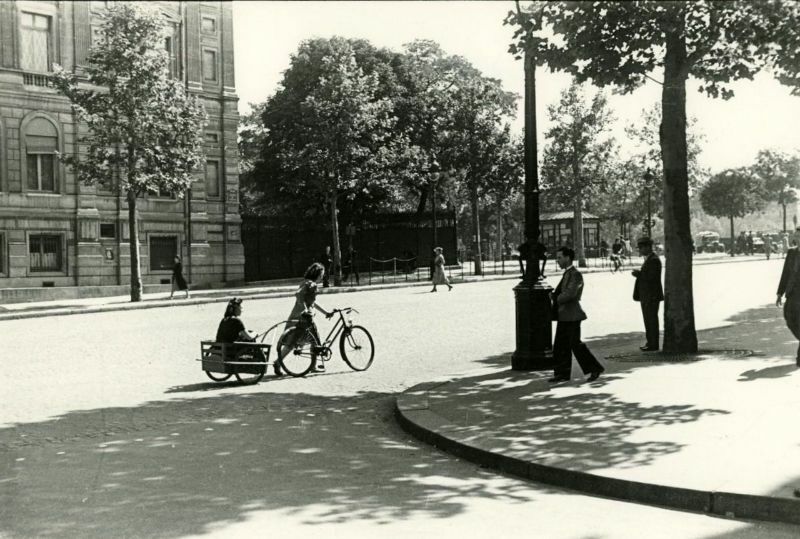 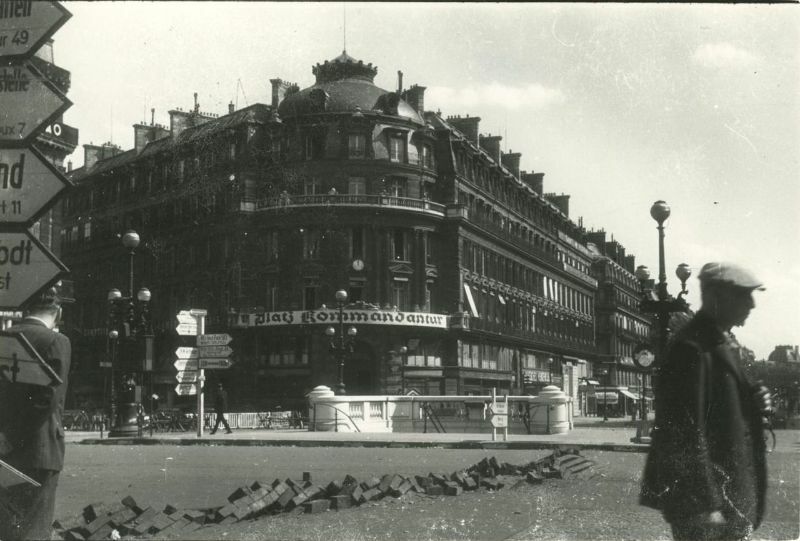 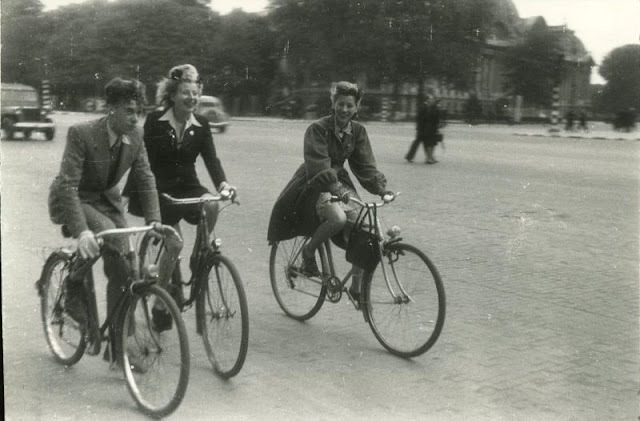 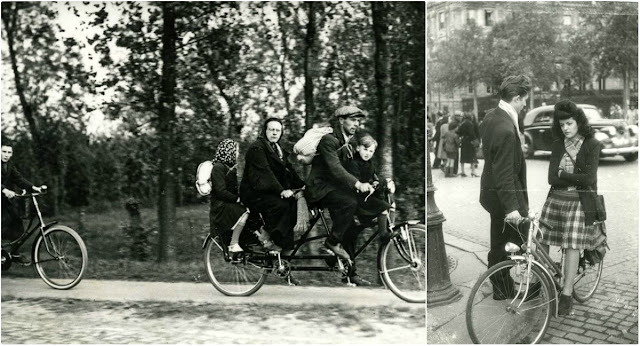 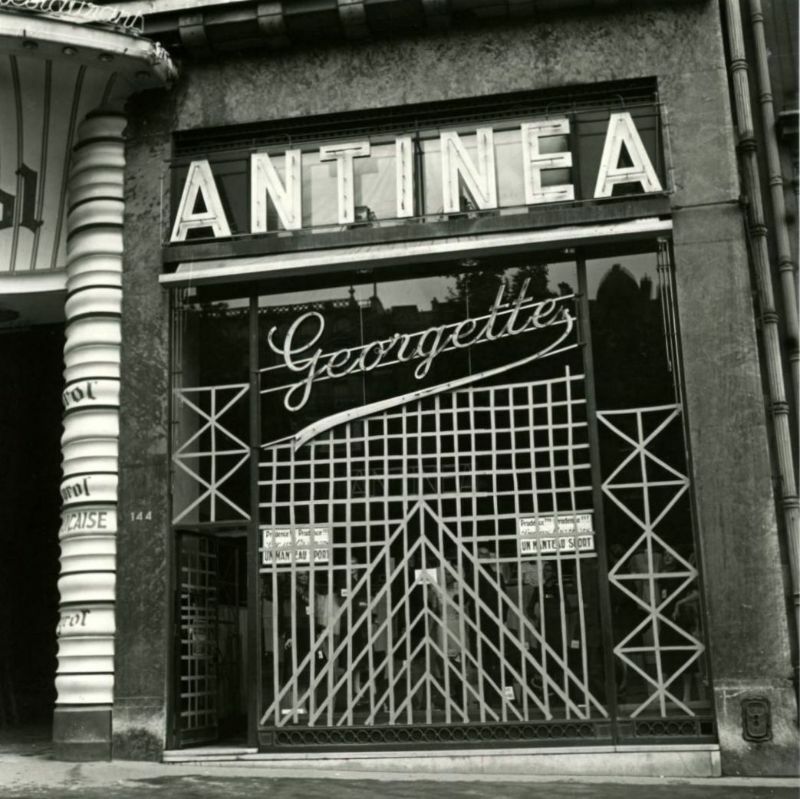 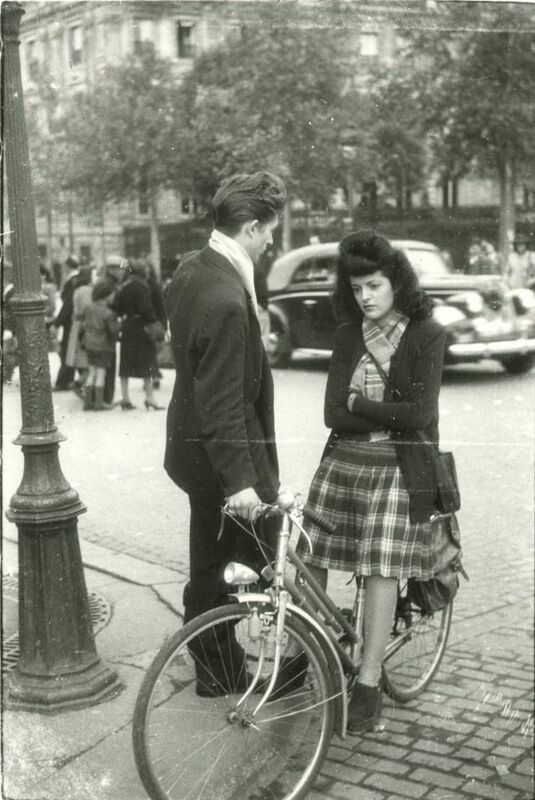 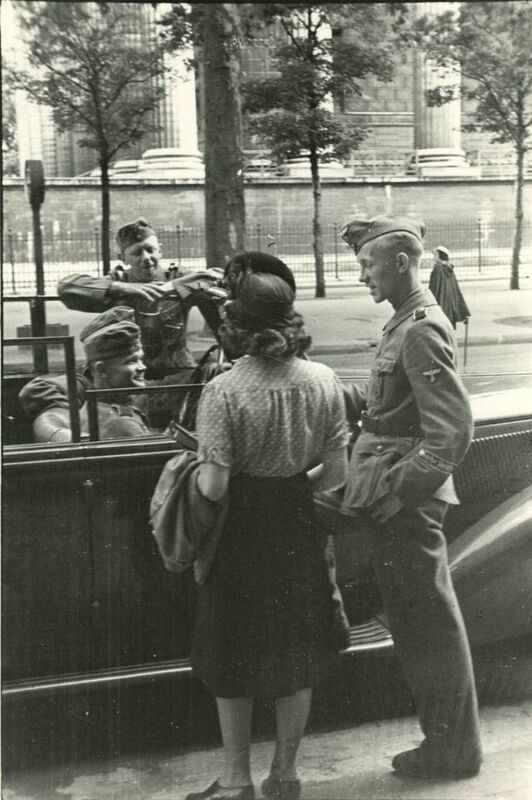 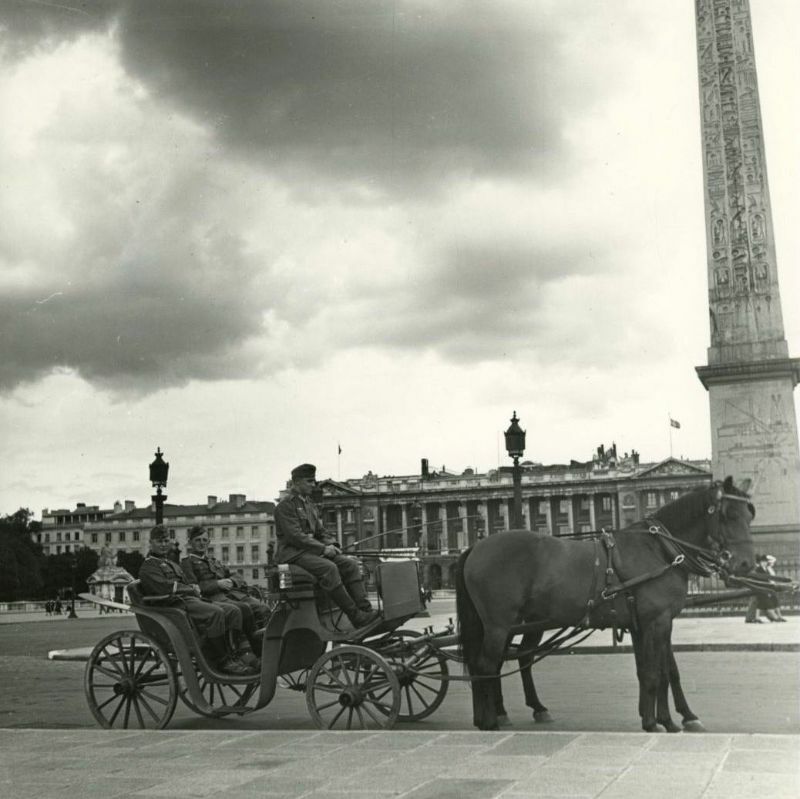 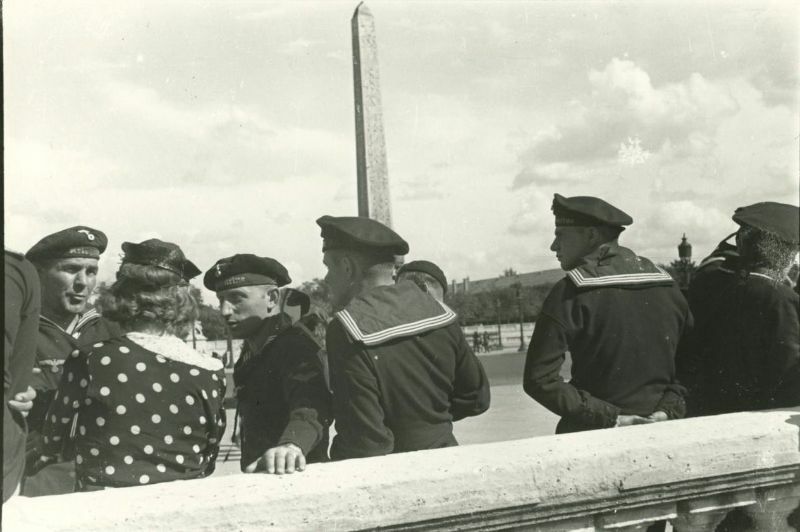 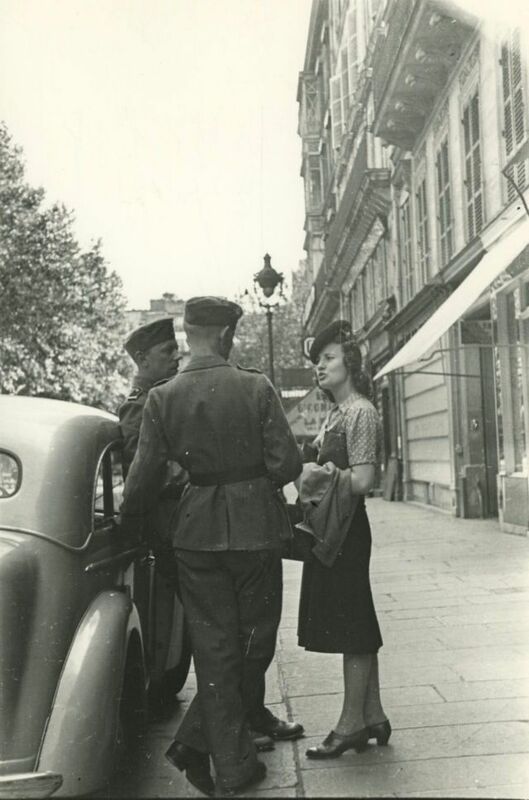 Take a look at these fascinating snapshots to see what daily life of Paris looked like during the Second World War.